With ePure Companion corded handset, your phone calls can last as long as you want. You will never be tired of the conversation with your beloved. The corded handset connects directly to your mobile phone, tablet or PC. 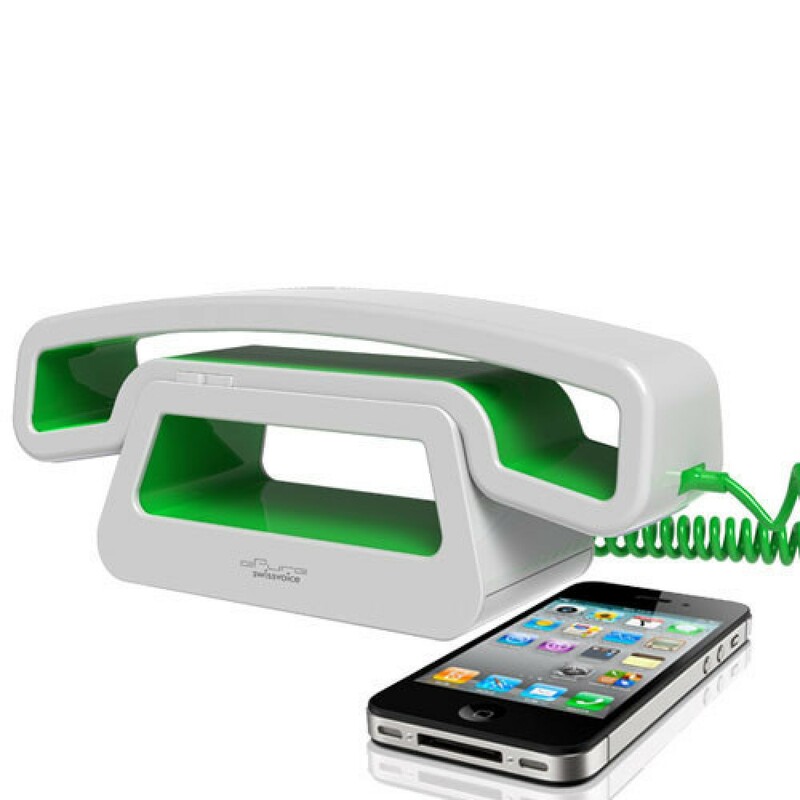 It maximizes your comfort of use while making phone calls at home or in office. Its symbolic shape fits perfectly with your mouth and ear for crystal clear voice quality. What’s more, the corded handset also has ZERO radio emission to your head and brain. With its simply and ease of use, ePure Companion corded handset is the perfect companion for your mobile phones which sometimes become too smart. Keep talking to your friends, you have no more reason to stop. For the ones who are fond of talking, ePure Companion will definitely become the essential confident of your secrets.